The fabulous ceremony was opened by Mr. Mohamed Tarik Alwash the General Manager of the establishment. 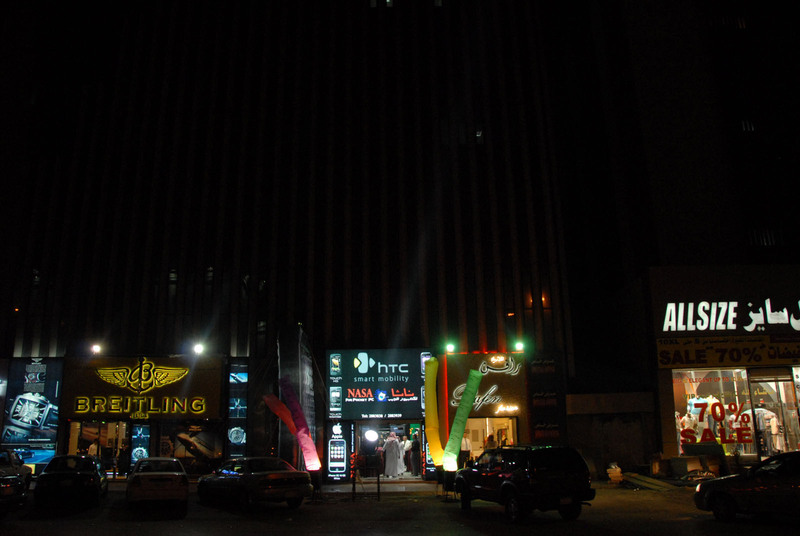 This is the largest Pocket PC retail store in Al-Olya Street Riyadh that fulfils all the need of a modern PDA store. 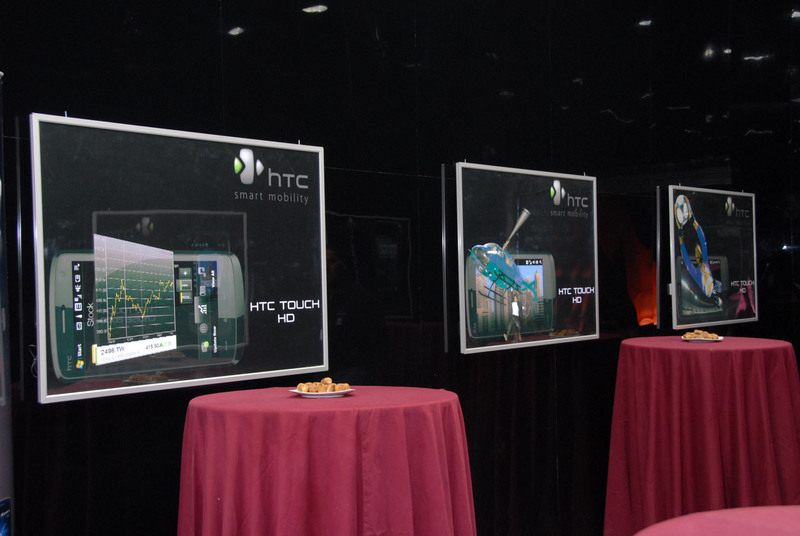 He stated that all the branches of Nasa for Pocket PC deal with all models of HTC Pocket PC. 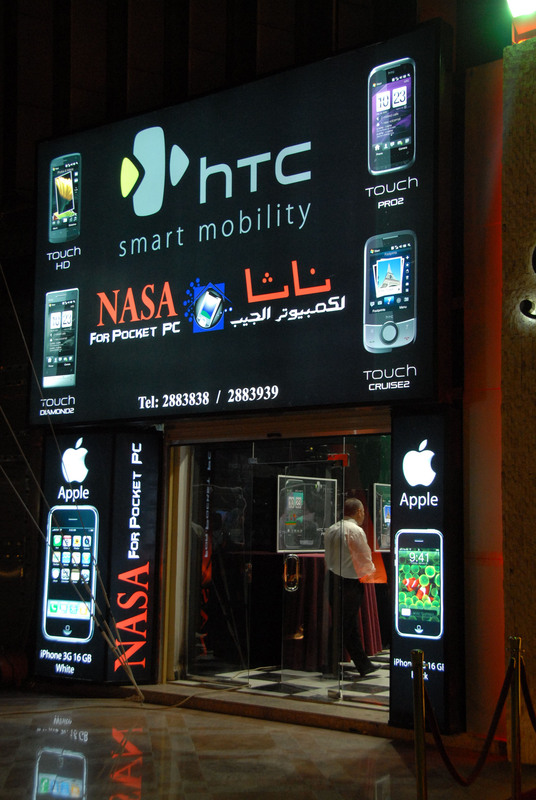 Nasa provides full support for devices including Arabic support, device accessories, GPS setup, GPS Maps, Software packages, Medical Books, Interaction with Stock Market, Device Operating system problems and hardware problems. 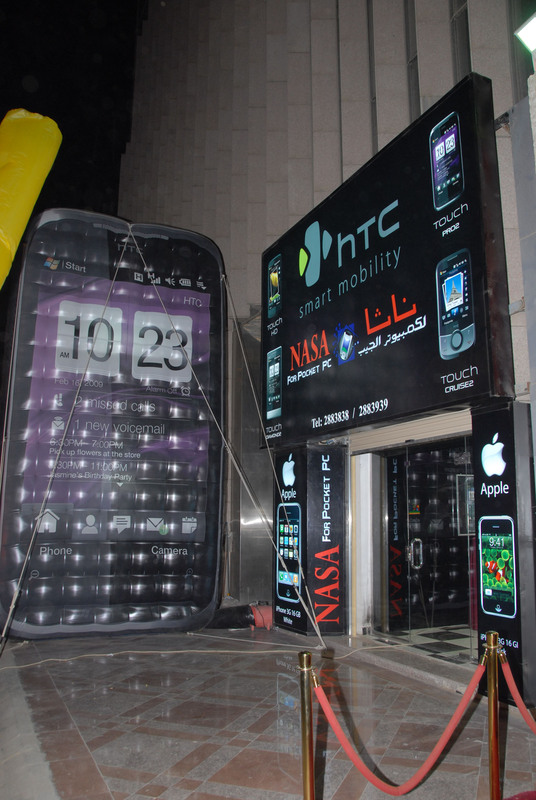 Mr. Tarik Alwash mentioned that what distinguishes Nasa for Pocket PC from other retailers that its best after sale service, Immediate maintenance service that save customers from long waits and device replacement services, similarly best pre-sale service like flyer distribution, monthly newsletters, Nasa online blog and forum for customer’s questions. Customers are key factor in any business so Nasa regularly collect user’s opinion and evaluate the level of customer’s satisfaction. Where a customer can find everything that is available in a Nasa showroom. Orders from world-wide are accepted for shipments and there are many payment options available including Paypal payment system, Western union payment system, bank drafts or wired transfers. The objective of Nasa is to satisfy all the customers not only in Saudi Arabia but whole world. Gallery – Click an image to enlarge. Nasa for Pocket PC has successfully completed its 20 years of Business and Customer Satifaction. يوفر جهاز HD أفضل تجربة سينمائية تلمس الروح الداخلية وتضفي البهجة على أحاسيسك . كما ستندهش عند مشاهدة الأفلام عبر الإنترنت و مقاطع الفيديو الموجودة على الويب و كأنها تنبض بالحياة بوضوح رقمي عالي الجودة. الأمر الذي ينقل عالم الإنترنت المتنقل إلى آفاق جديدة لم يتم إكتشافها بعد حيث يمكنك الإستمتاع بكل ذلك من خلال شاشة رائعة مقاس 3.8 بوصة و واجهة ثلاثية الأبعاد سهلة الإستخدام Touch FLO 3d من HTC. لشبكات الإتصال بالبريد الإلكتروني و الرسائل و الجداول الزمنية بمجرد لمسة واحدة، و متابعة آخر تغيرات الأسواق من خلال علامة التبويب Stock (البورصة).